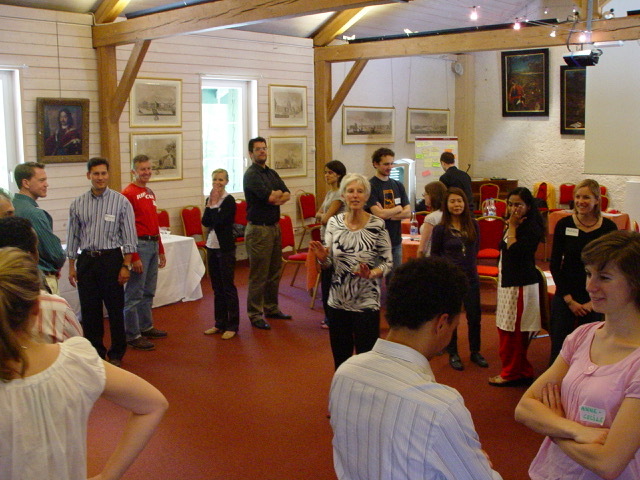 This exciting one-day course will give concrete skills in the critical aspects of facilitation: holding the group with authority, verbal and nonverbal behaviour, structuring group work, techniques for managing task and emotions, handling negativity and unforeseen problems, and creating a trusting and engaging climate. This fast-paced and engaging training will give people immediate applicable skills and tools to run great meetings. All those who manage, train, lead, consult, and guide work in groups. Project leaders, managers, and professionals in all sectors who require the ability to run productive meetings. In creating SWIM upstream, JoAnne Freeman built on her passion and experience for boosting individual effectiveness. 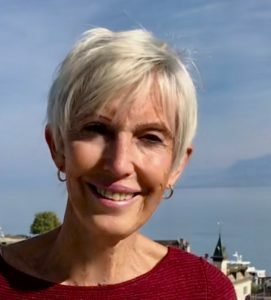 She is recognized for innovative techniques to meeting facilitation and team building and particularly effective approaches for personal promotion, influence and persuasion. Three workshops of unique design; SWIM for Women, Marketing Brand Me, and The Art of Meeting Facilitation enjoy high demand across Europe. Many participants have testified that they have earned respect and promotion at work by applying skills learned with JoAnne. The unique techniques she has designed are remarkable in their usefulness and simplicity, and have proven successful in giving people greater influence and credibility.